Choosing a makeup artist is a tedious task for a bride. Selecting a proper makeup artist is very essential because it can affect your overall look. Moreover, if your makeup is not to the point then it can also ruin your pictures! It is necessary to opt for an artist who knows about your expectations and is ready to deliver the same. 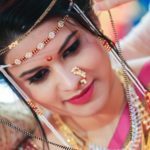 For every bride, her wedding look is very vital and the presentation also has to suit the cultural expectations of the bride. 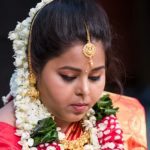 Though all brides have a unique look, it is quite tricky to deck up a south Indian bride. 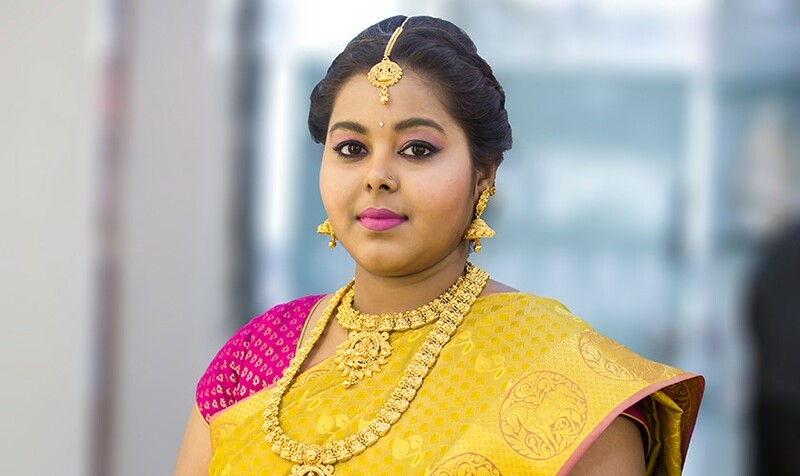 Here are some things you must consider when choosing an artist for south Indian makeup. Though the makeup artist will guide you about the look you must go for, it is important to convey your expectations too. Make sure you communicate with your makeup artist and tell him/her about your preference and look. While some brides are fans of loud makeup, some want a very subtle look for their D-day. Additionally, some brides may also be up for some experimentation. If you have any skin hassle or an allergy from a certain product, then it is better to let your makeup artist know about it. See to it that the artist is using genuine and quality products because you surely don’t want your skin to go into a mess after the wedding day because of the products used. Though the makeup artist you choose is a thorough professional, it is good to go for a trial makeup session before zeroing down the artist. The trial session not only gives you an idea about the artist’s procedure but also prepares you mentally for what to expect on the wedding day. South Indian makeup has loads of elements and it is best to opt for an experienced artist for the same!